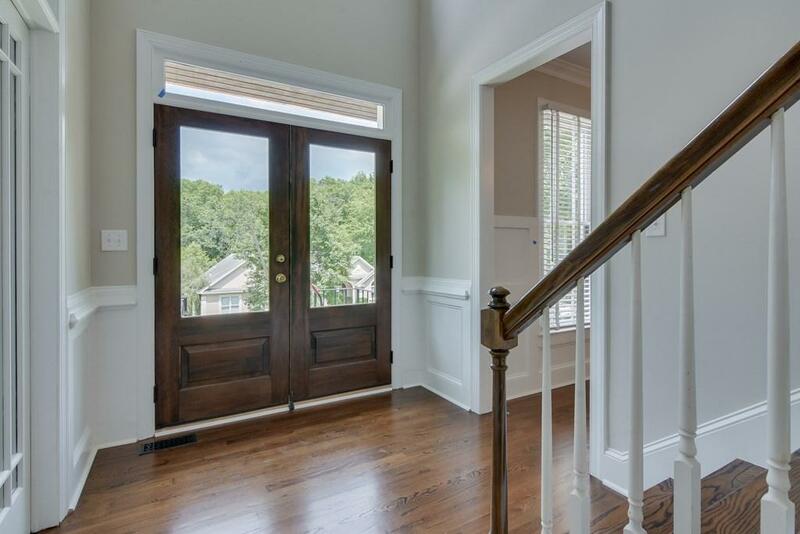 Detailed home in highly sought after neighborhood and school zone. 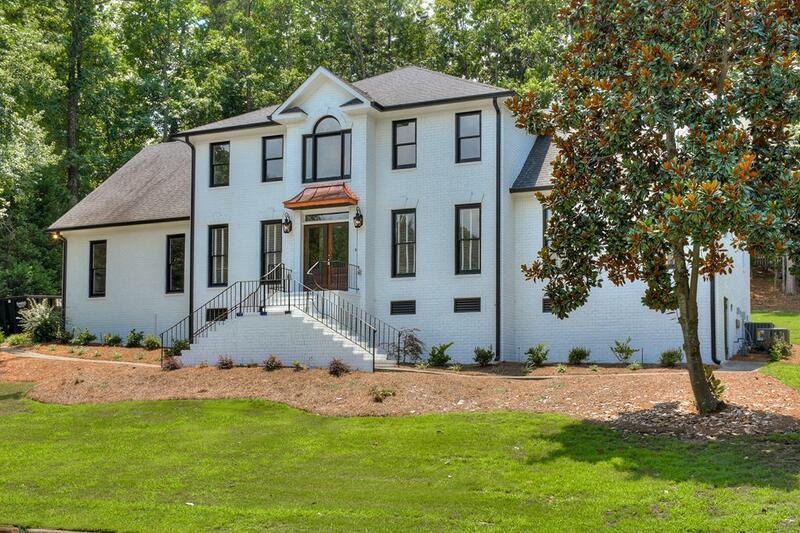 This home boasts 5 spacious bedrooms and 3.5 bathrooms. Hardwoods throughout main living area, with tile in baths/laundry, and plush carpeted bedrooms. Kitchen opens to dining room, breakfast area, and living room. New stainless steel appliance in the kitchen. 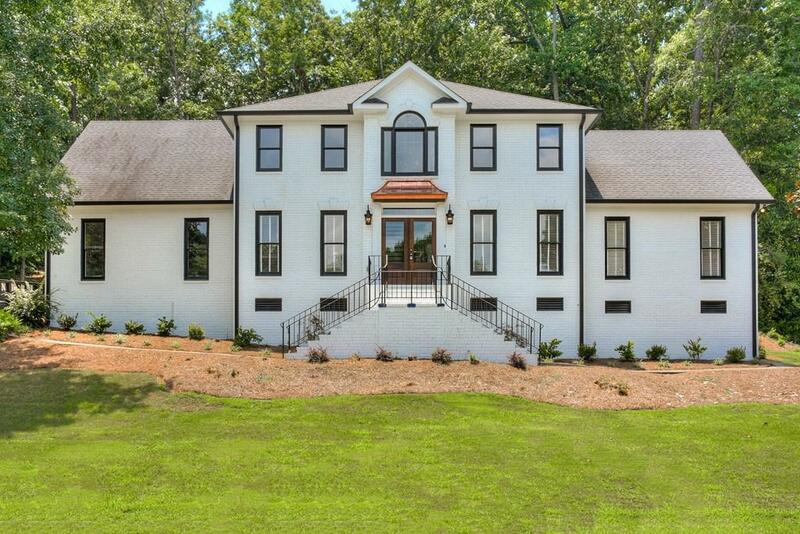 Home includes 2 master suites, one on main level and the second upstairs. Master-bath on main level has free standing tub, glass door shower with custom tile, and ship-lap walls. This home has so many updates you simply must see for yourself. 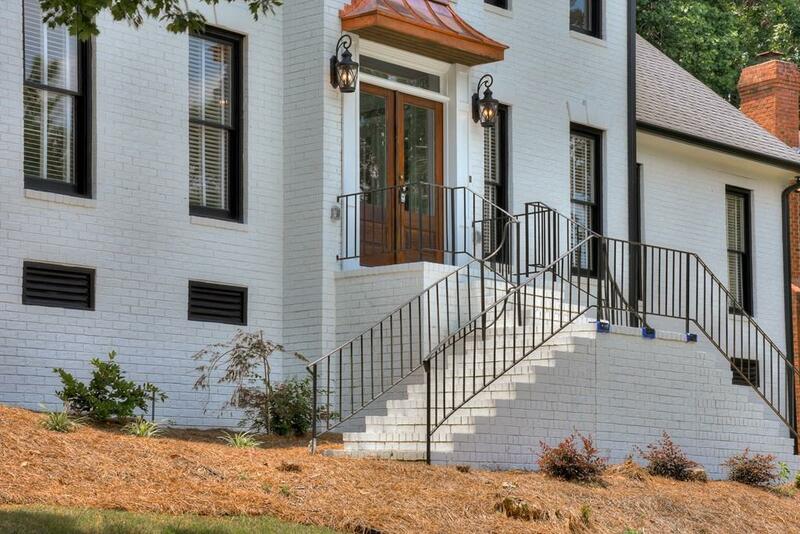 Listing provided courtesy of Jason C Palmer of Keller Williams Augusta Partners.